Electric Utilities needs Low Voltage connectivity data (relation from MV/LV transformer with end user) for the correct management of electrical distribution networks. In order to cope with needs, Merytronic has designed the ILF12, a Low Voltage phase and feeder identifier, which can identify 3 phases and up to 12 feeders of a transformer output. 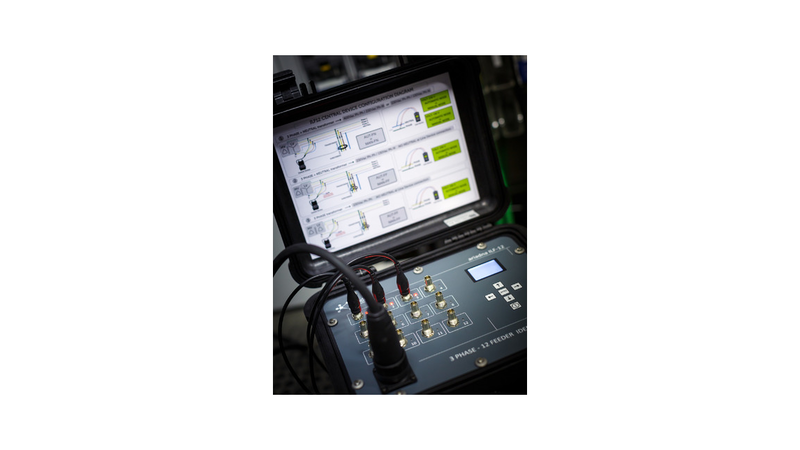 This equipment determines connectivity between subscribers and the different lines and phases of an MV/LV transformer substation in a fast, easy and reliable way. Three phases and up to 12 feeders can be identified in few seconds.